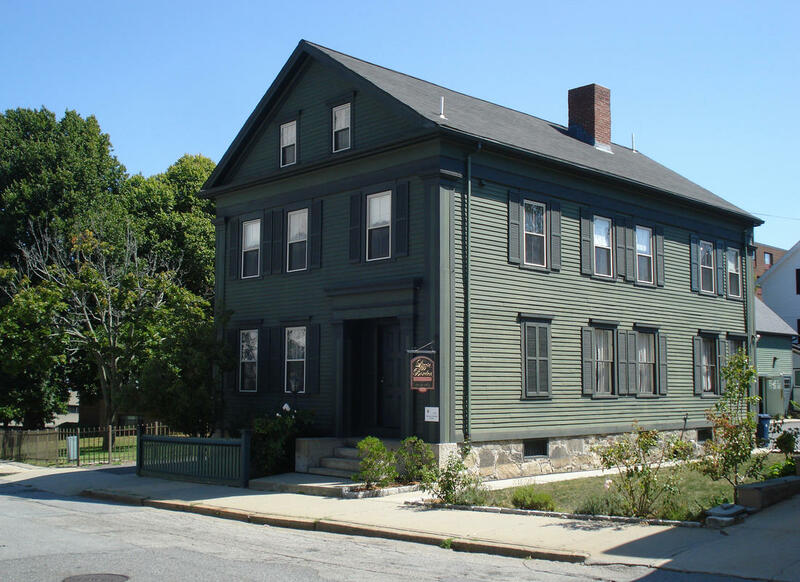 HERE is a very good article on the Lizzie Borden Bed & Breakfast from the Boston Herald. The lack of current info on Maplecroft is what happens when reporters can’t get in touch with Kristee Bates. I’ve told her she needs to embrace those relationships because their reportings are all free publicity. I’ve had reporters contact me asking for her phone # to do interviews. I pass on the info to Kristee, but she is always too busy. Hope that changes. The B&B is self-promoting and gets repeat business because of what happened there and the total experience for the guests. Maplecroft’s marketability is more a one time visit without an appeal to see again – because Lizzie only lived there the second half of her life – nothing significant really happened compared to 92 Second Street. Experiences from the two different structures are like going to Disneyland versus going to Walt Disney World. Anyway, the more references now on the internet about Maplecroft opening up in the near future to the public will pay dividends later.